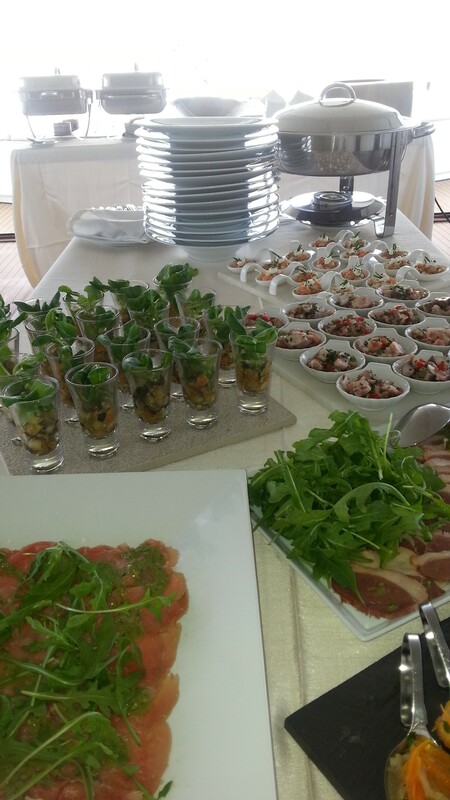 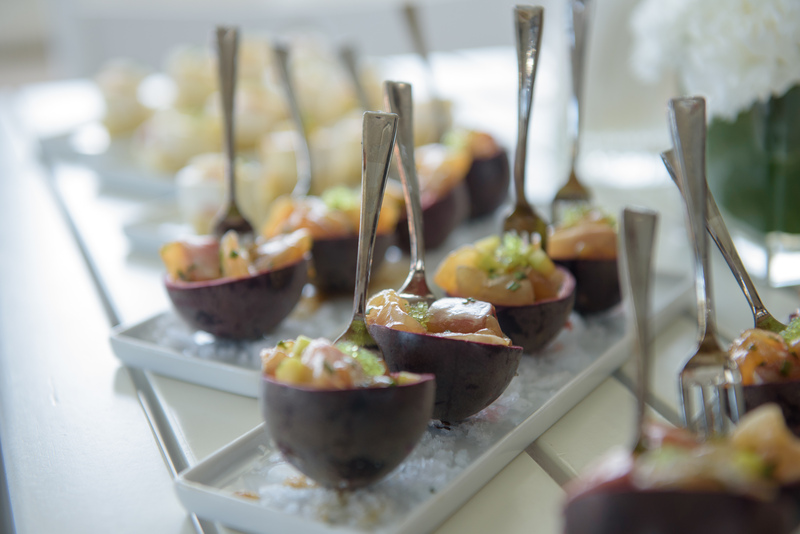 Come sail among flavours and delicacies on a exclusive cruise! 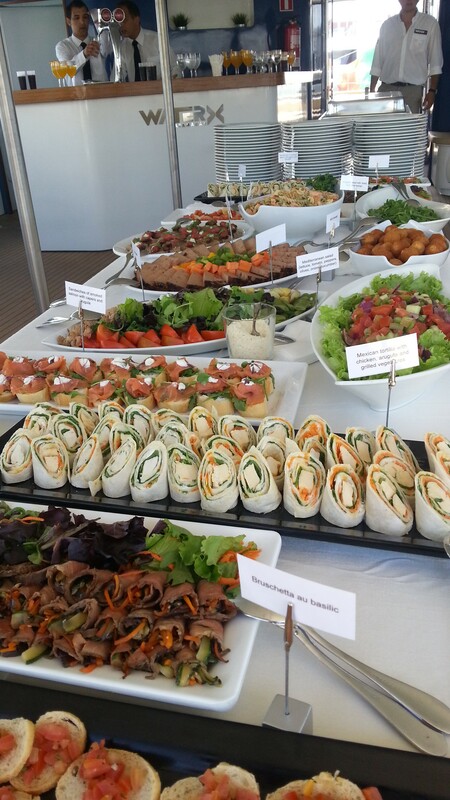 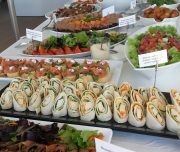 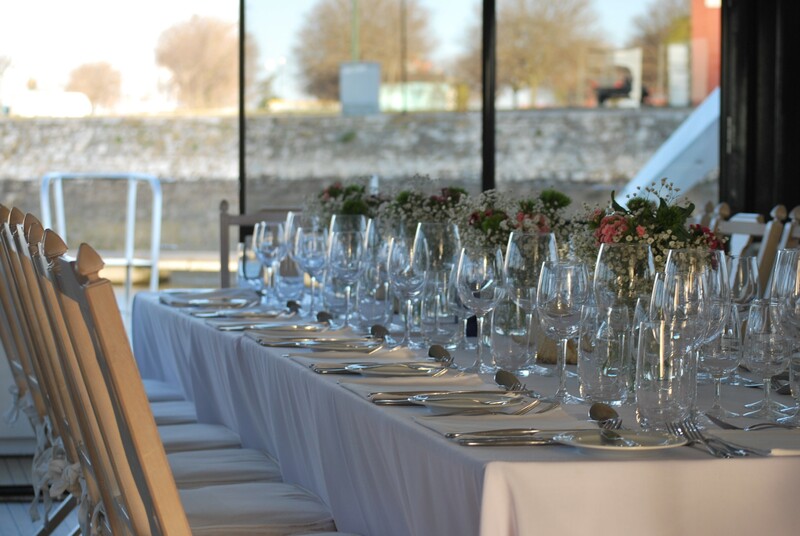 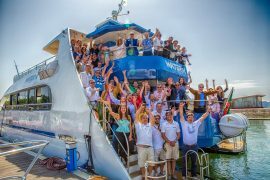 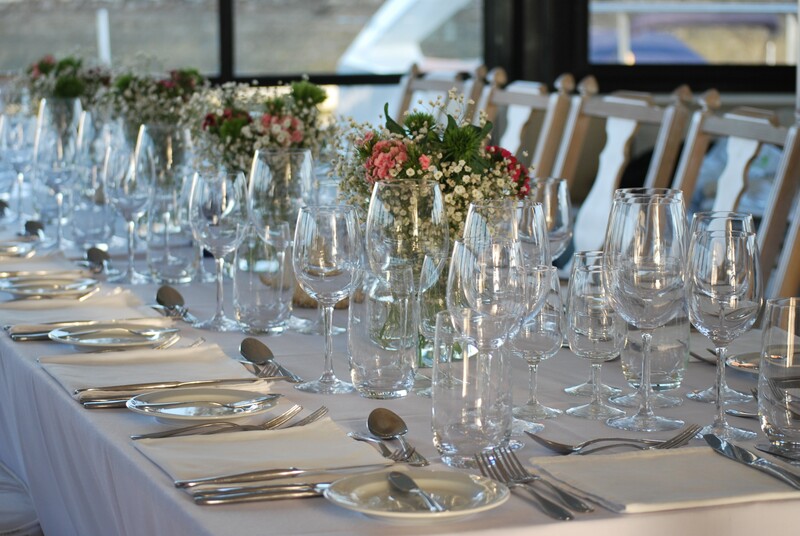 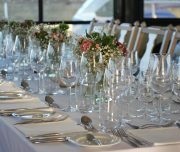 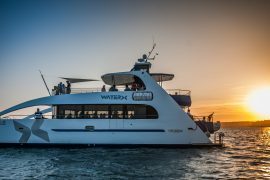 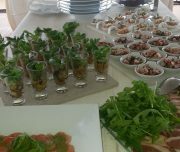 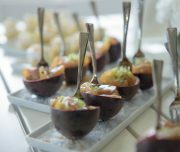 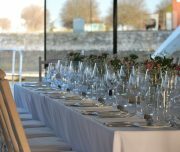 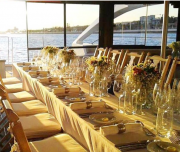 Enjoy unforgetable moments while having a original meal served on unique yachts, in a smooth cruise along the Tagus or Sado river, all the way down to the Atlantic waters, having wonderful sights of our coast as background. 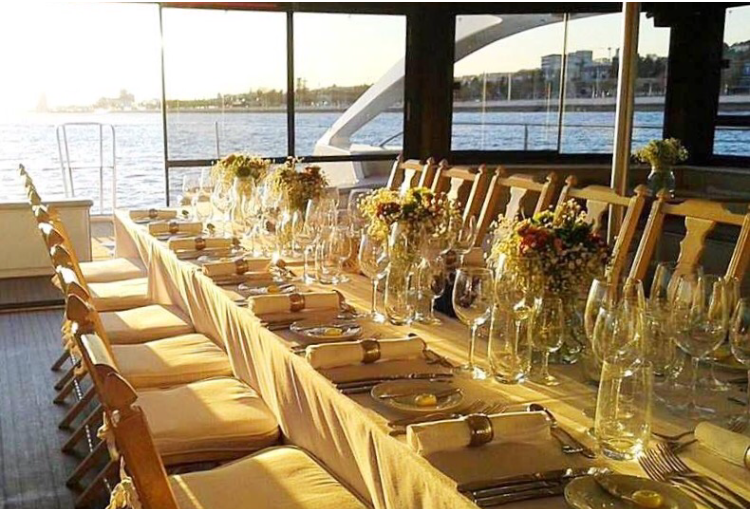 Board on our customly designed boats, concieved specialy for group events, with spacious and versatil saloons, panoramic windows and pleasent external areas, and find the perfect place for having a great time, tasting a exquisite menu, arranged according to your preference. 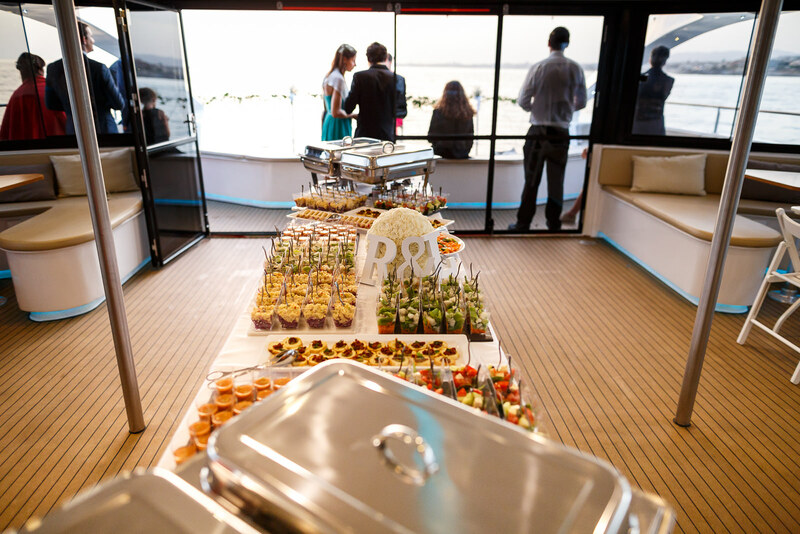 Find your favourite courses and bar options on our carefully selected menus, and enjoy a premium service, the special ingredient that will make the difference on special moments on board! 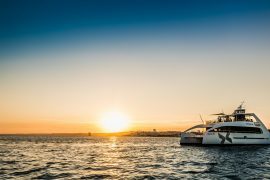 Get in touch with our team at reservas@lisbonbywaterx.com and start planning your unforgetable cruise.